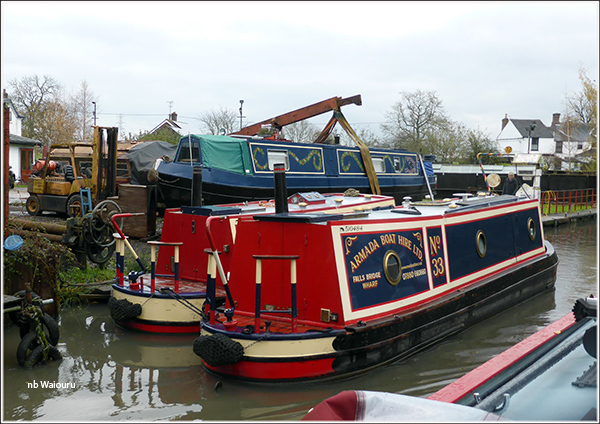 We cruised up to Armada Boatyard today and topped up all the tanks. It’s 24 days since we last topped up the three diesel tanks and I was curious to knowhow much fuel we had consumed in that time. The results were quite interesting. The Refleks is our main mode of heating and runs for approximately 10 hours daily. Its hourly consumption is 0.125l/hr. The Refleks has settings from 1 to 9 with 9 being the highest. We currently operate it on slightly less than 1 which we find keeps the boat quite warm. Of course our efforts in ensuring the boat was well insulated and double glazed during the fit out has probably played a major part in enabling us to run the heater on such a low setting. My calculations indicate it is currently costing us approximately £150 per month for energy. 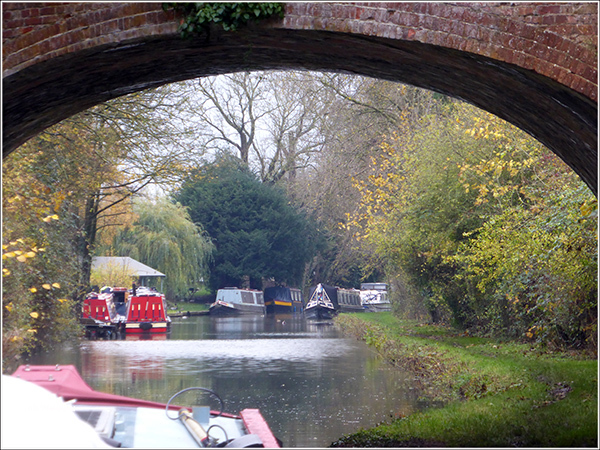 Last winter the mooring cost £200 p/m and electricity was approx £70 p/m. 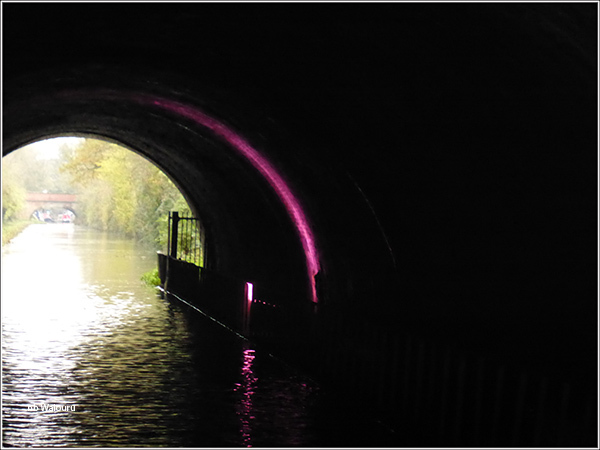 Newbold Tunnel appears to have obtained a replacement light since we were last this way. Both of us were sure the pink/purple? light was new. I think you're right about the light - we came through on September 12th and there was just one illuminated, right at the Rugby end. Definitely nothing inside! It might be the bi-centennial light!